How do you present yourself to the world when you close your front door behind you and step out into the world? How have you put yourself together when we walk past you in the street? What’s your street style? We’re interested in your unique take on style and fashion. If you’ve got the passion to style it, you’ve got what we want to feature. In the world of fashion magazines and street style blogs, it’s a kind of revolution. More of a Cocktail Revolution. 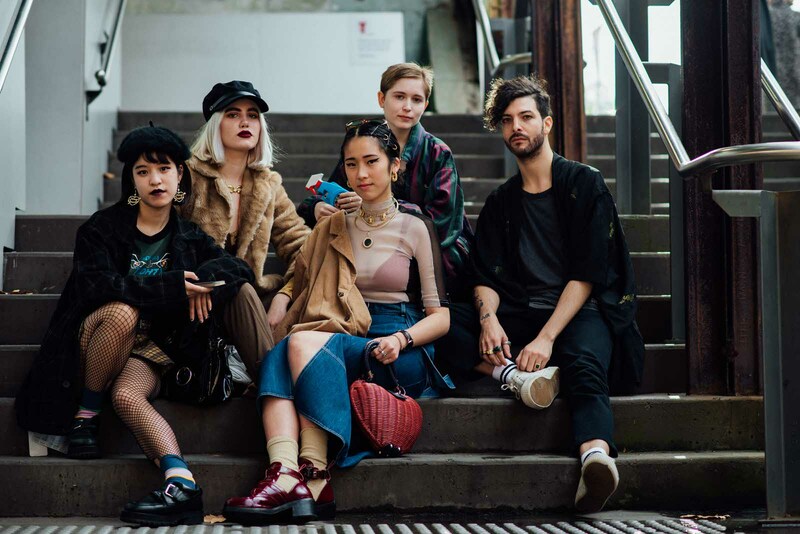 We check out everything you’re interested in about the Australian fashion industry and everyone who’s getting involved in it. That means everyone from designers and their new collections to illustrators, stylists, buyers, models, photographers and curators. We’re stalking the trends you’re adopting and the fashion festivals and runway events around Australia that you love to see. We sneak-peek all the behind-the-scenes action you love to spy on. And fashion shoots? We’re taking them to the next level! We love sharing it all with you, so why not come join us?